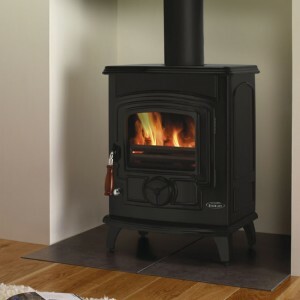 Home » Archive by category "Stanley Stoves"
Another of our small stoves, the Fionn solid fuel stove offers efficiency and economy in a compact design. It is suitable for wood, coal and smokeless fuel. Drawing on successful designs from the past, this traditional box stove is one of only two in the Stanley collection, which offers a hotplate. 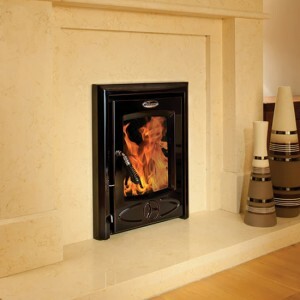 Its the Erins versatility which means that it can burn wood, coal, peat briquettes or smokeless fuel. Combining the power and efficiency of its heat output, the Erin is the right choice for a larger home. 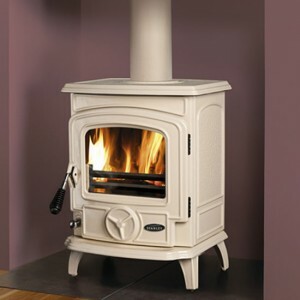 Sister to the Reginald stove, the Stanley Lismore is all that is good about the Reginald only 20% smaller in size and output. The Lismore is the first of our next generation of stoves to be available as a non boiler and is ideal for today’s stylish homes. 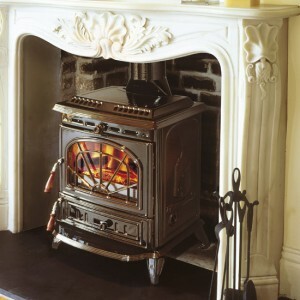 The Ashling solid fuel is one of our largest stoves. 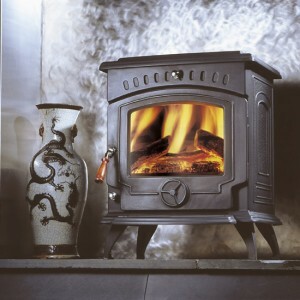 It can operate on coal, wood, peat briquettes or smokeless fuels, all of which ensure high output. 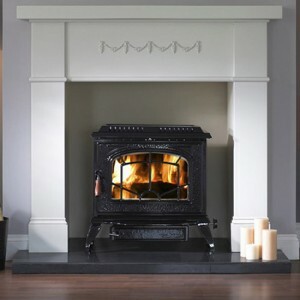 The substantial hotplate is another remarkable feature of the Ashling stove and makes it an ideal choice for a family home. 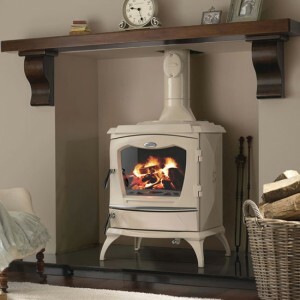 A medium-sized stove in our collection is the Tara solid fuel, which comes in a choice of colours to suit a wide variety of interiors. 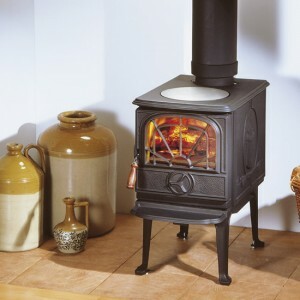 With simple, easy-to-use controls, the Tara stove combines durability and efficiency. 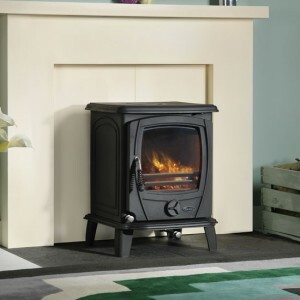 Featuring similar classic styling to the Oisin, the Oscar solid fuel stove is perfect if you have a little more space available. Offering increased heat output of up to 7kW the compact design fits easily into your home and gives optimum heat to medium sized rooms. 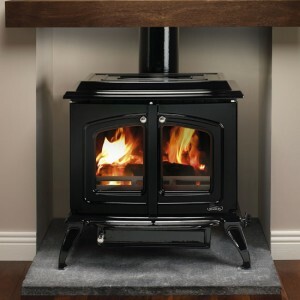 The Cara insert stove is the ideal solution for those who want the warmth and efficiency of a cast iron stove with the appearance of an open fire. Taking up minimal space on the heart with little intrusion into the room, it is the perfect choice where space is limited.